I am originally from Canada, I moved to Scotland in 2009 and made the decision to stay after marrying my very Scottish husband, though I would lie if I said I did not miss the snow and my own country! I have studied Arts since I was in middle school, furthered my knowledge and techniques with History of Arts studies, Photography and Filmography through High School, University and College. 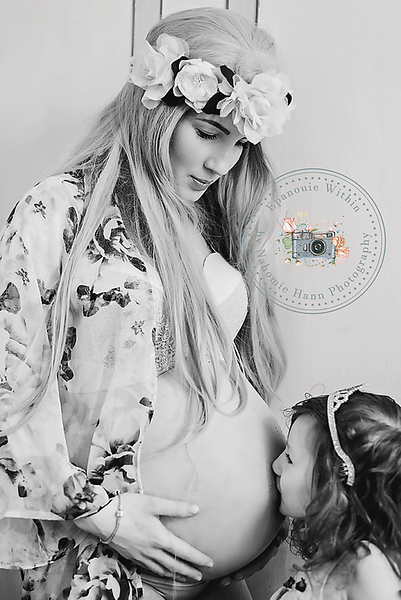 Becoming a mother has greatly influenced my approach to photography. My main areas of interest are maternity, birth and newborn as well as a very natural approach to lifestyle and documentary photography of every day life. I believe life goes fast and moments are easily missed so doing my best to capture them matters to me a lot, my work is giving a chance to others to cherish memories and view a glimpse of what I witnessed. Photography is my creative outlet, it has helped me making my way into parenting, it has kept me going as a person while I was discovering a new aspect of myself through motherhood. Birth photography is my favourite aspect of my work, I love it so much that I cannot see myself taking a step away from it. One thing I love about it is that it is one more way of giving the birth experience back to the mother, it is empowering to be able to make your own decisions around your birth and that includes the right to capture it so you can revisit it later on. I have found that it can be healing for parents as birth can happen so fast and bring so many different emotions, having a way of coming back to it and finding beauty in the journey is invaluable. This is one more reason why I also offer under circumstances bereavement photography both birth and/or newborn at the parents request and if I can be available, all parents deserve the right to cherish their journey. As a photographer I find it important to give my clients the opportunity to have a warm, comfortable and memorable experience. As a busy parent and professional I also have noticed that life can be overwhelming which is why I prefer offering printed products to purchase for my clients, digitals are available as well but it is so easy to forget and never fill those frames, never get that canvas for the wall and lose the digital files or never come around to having them printed. Being able to chose your favourite images from the beginning and the right way to enjoy them is an important part of my photography services. I work closely with some amazing professional printers to make sure my clients receive a beautiful piece of art and get to enjoy it as much as possible. It is not just a photograph, it isn't just a piece of art, it is a piece of heart.